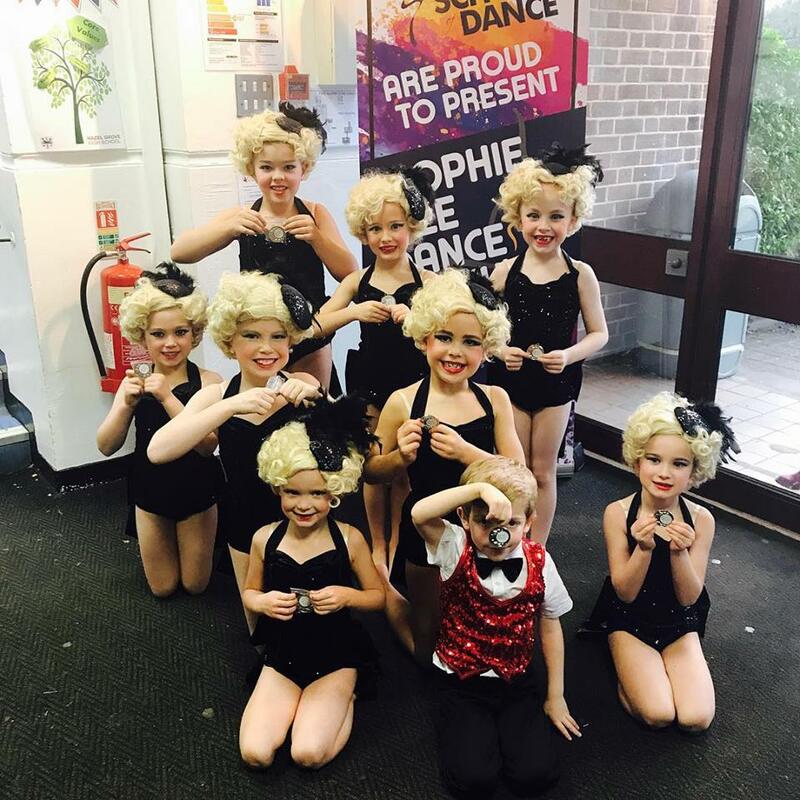 On the 18th,19th, 25th and 26th November Sophie Dee School of Dance held their first ever Dance Festival- The Sophie Dee Dance Festival!! 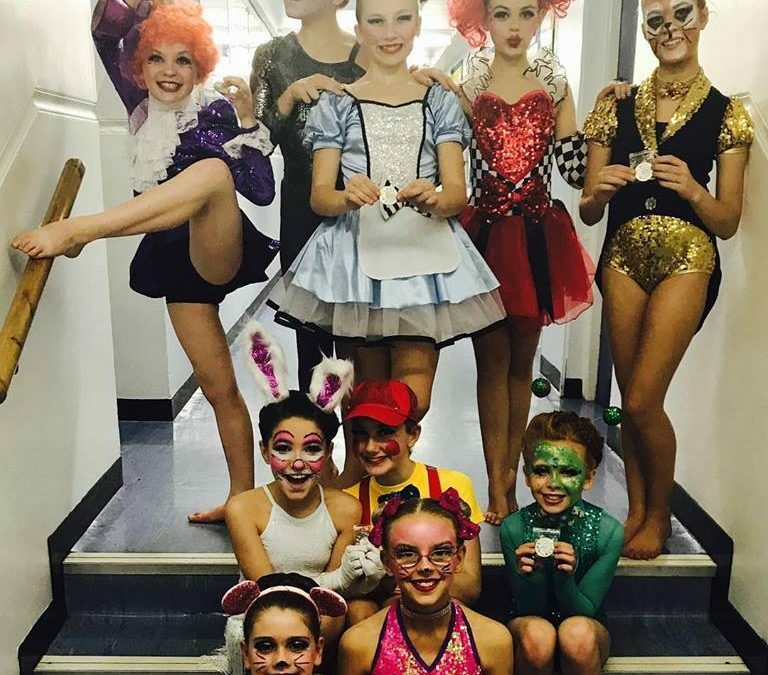 Schools from all over the North West came together to compete. We had such an amazing turn out and the festival was a great success! 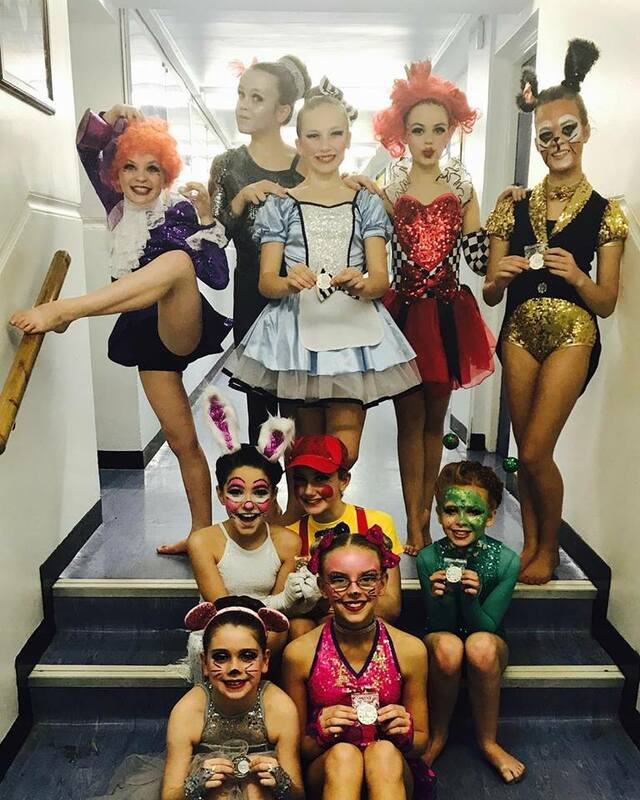 There were some fantastic dancers, performances and choreogrpahy shown. We had some lovely feedback from schools, teachers and parents. 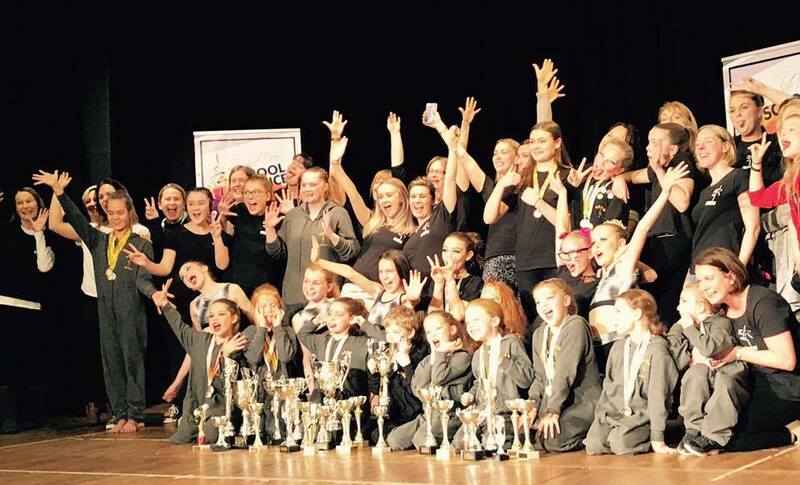 We are so proud of our team that helped the weekends run so smoothly and to all our dancers!! A big thank you to everyone who was involved we definitley could not have done it without you all!! !